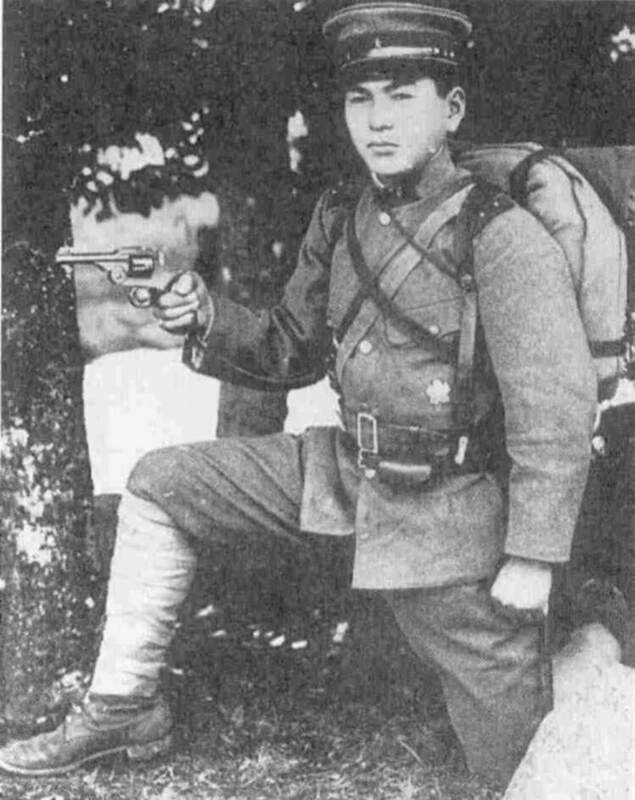 Notes The type 26 was the first Japanese built service pistol to see service with the IJA. It was issued to officers and had a long career. It first saw action in 1904 and some were still in service in 1945.